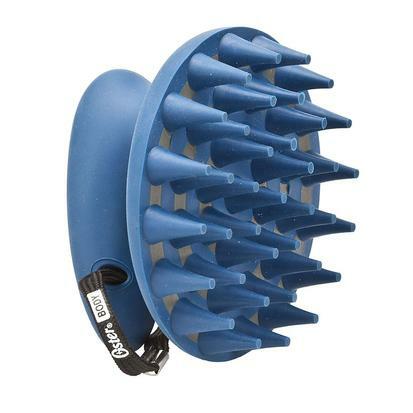 The Coarse Curry Comb from the Oster Equine Care Series contain durable coarse fingers ideal for removing dirt and dust from the coat. 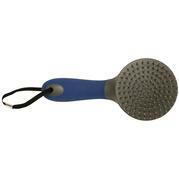 This brush makes an ideal addition to your grooming routine. With a unique comfort-grip handle it is fantastic for shedding out a winter coat and overall cleaning. Cooler running for cooler handling, more powerful, wider sweep, and is faster running (Over 4,000 strokers per minute). Kit includes: Turbo A5 two-speed clipper, with size 10 wide Cryogen X blade, blade oil, clipper grease, and cleaning brush. 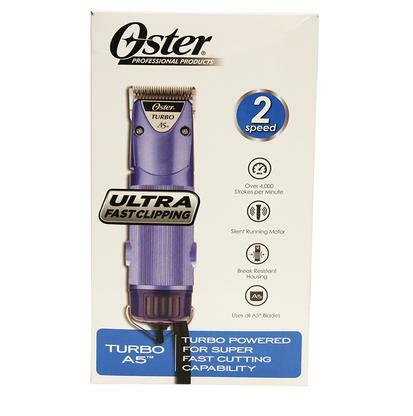 Designed to reduce friction, lubricate, and clean your clipper blades. 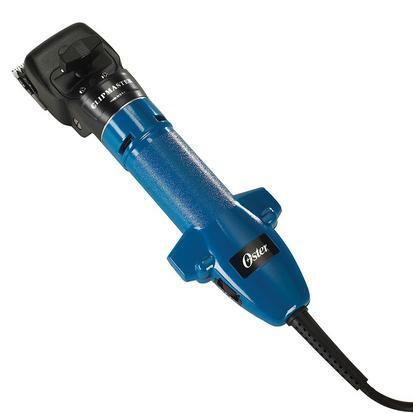 Kool Lube is non-conductive to 29,000 volts and can be used while clipper is running. This is a fast drying product that won’t leave a heavy oily residue. 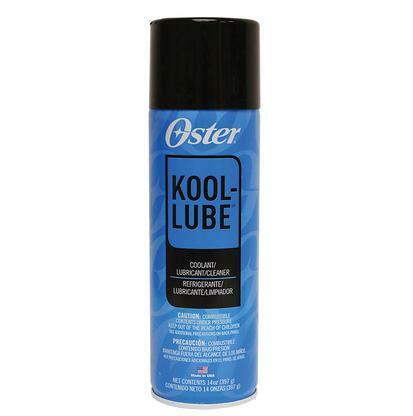 Kool Lube’s friction reducing properties help reduce the wear and tear your blade receive while grooming. 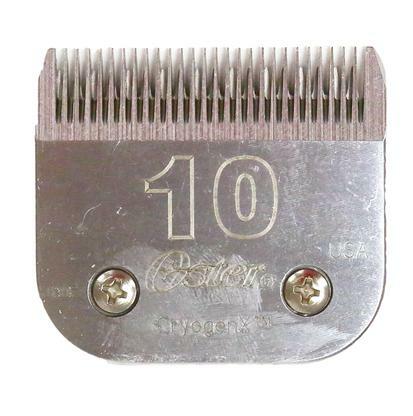 This blade leaves the hair 1/16- 1.5mm. 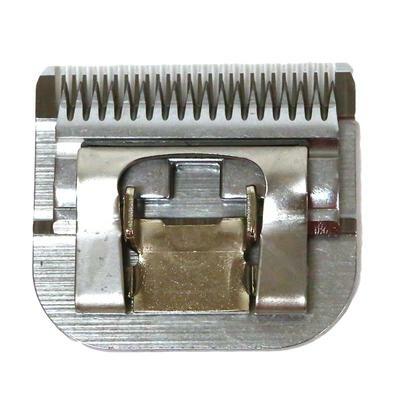 The razor can be used for all purpose and body clipping of horses. Compatible with A5, Power Pro, Power Max, Performax, and Groom Master Clippers. Cryogenically treated for longer wear resistance. Oster Blade Wash cleans clipper blades without needing to disassemble your clipper. Blade wash removes the preservatives that are applied by the manufacture and flushes out hair that has become trapped between the blades. This product also lubricates as it cleans. 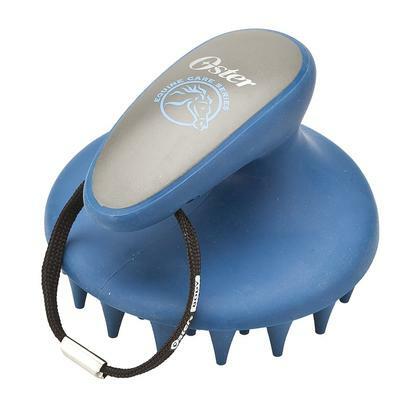 The Oster Clipmaster is perfect for detailed clipping on horses, lambs and cattle. This lightweight, cool-running, clipper gets the job done quickly and efficiently. Comes complete with adjustable tension knob for easier blade adjustment and has a quiet, cool-running motor. Contains: 15' heavy-duty power cord, 3" head, 83AU top blade, 84AU bottom blade, lubricating oil, clipper grease, toolbox, storage case & organizer.